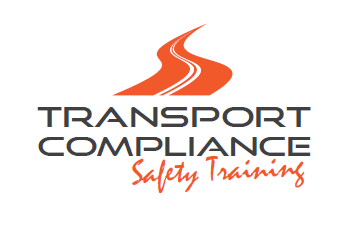 We provide a range of services to ensure you meet industry safety and compliance requirements. We conduct a number of fully accredited training courses and verification of competency. We conduct onsite, drug and alcohol screening that is timely and professional. We conduct strategic reviews and audits with gap analysis reports and recommendations.